To contact by email, please use the form below. 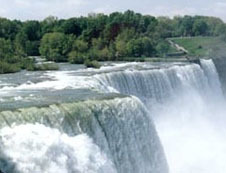 The historic Niagara Falls is located just 20 minutes north of our Corporate Offices. Please verify you are not a robot and then press submit button below.